The Spanish bank backed out of appointing Andrea Orcel as chief executive after balking at the former UBS executive’s pay package. The Italian is left without a job, and the Swiss lender has embarrassed its client. Santander Chairman Ana Botin, though, looks rash and naive. A woman walks past Santander bank branch in Rio de Janeiro October 7, 2009. Santander said on Jan. 15 its board of directors had decided not to proceed with the appointment of Andrea Orcel as chief executive. Santander announced in September that it had hired Orcel from UBS, where he was head of the investment banking division. 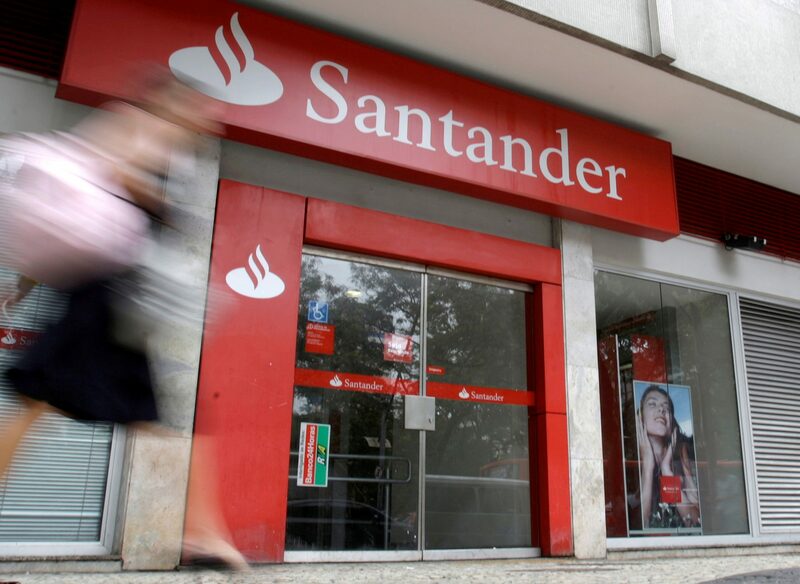 Santander said Jose Antonio Alvarez would continue as CEO of the Santander group and also serve as vice chairman of Banco Santander.